Tea is dear to the African, Caribbean and Latino community that we serve hence our deliberate care to bring you all the best tea products in the market for your everyday needs. Buy your African tea, Caribbean tea and Latino tea online now for prompt delivery, free shipping and the best customer service available. 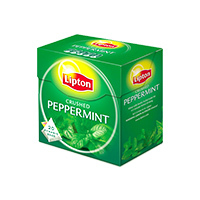 You can make your selection from the growing list of tea including but not limited to green tea, instant ginger tea, peppermint tea etc. 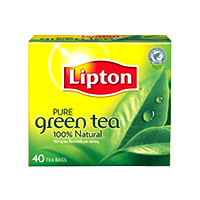 Pure and simple, our all-natural green tea is made of the finest .. 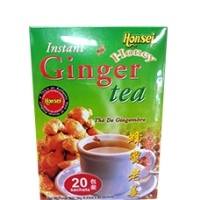 Instant Ginger Tea. 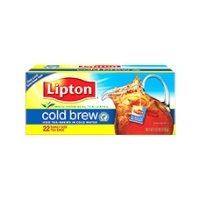 This African food as well as Caribbean food and Latino food can all be ordered ..
Lipton Brews in cold water so that you get freshly brewed pitcher..
Peppermint Tea is renowned for its refreshing properties. The plant is native to the Mediterranean a..